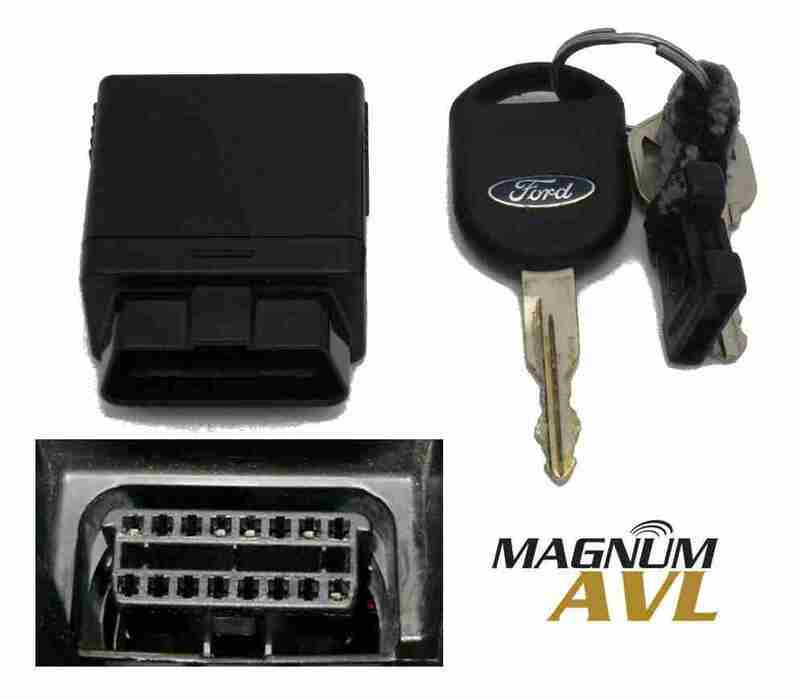 Magnum AVL GPS Fleet Tracking 6 Month Pilot Promotion | Magnum Electronics, Inc. This entry was posted in GPS Tracking, Magnum AVL, New Products and tagged AVL, Delaware, fleet management, GPS, Magnum AVL, Promotion by magnumelectronics. Bookmark the permalink.